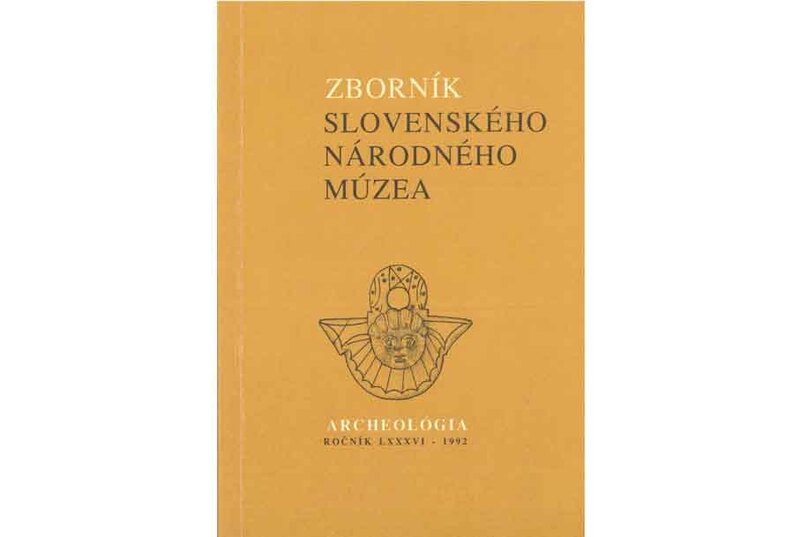 Notes for Contributors The annual of the Slovak National Museum Archaeology publishes original, unpublished articles of supra-regional importance on archaeology and related scientific disciplines with a main focus on the Central Danube and Central Europe regions, concentrating on the material culture of prehistory, proto-history and the middle ages as well as theoretical and synthetic studies. 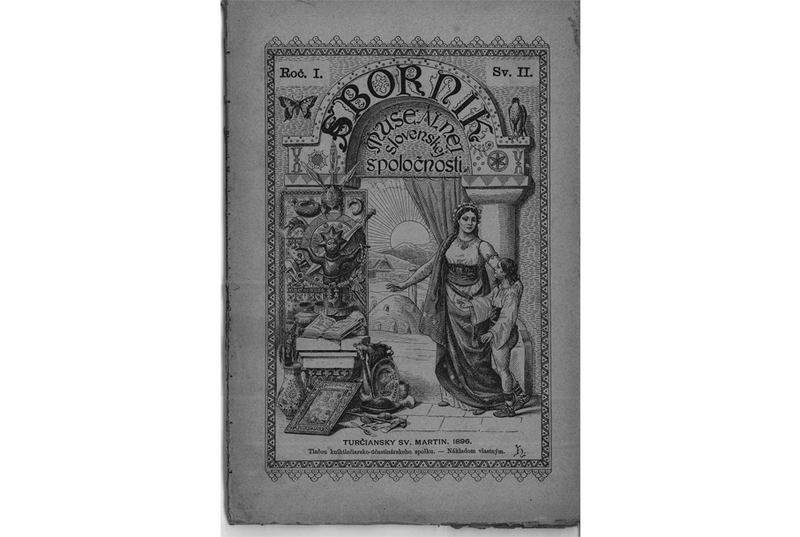 The periodical also publishes articles from international colloquia organised by the museum on a regular basis. Each article is reviewed by two specialists, one member of the staff of the SNM Archaeological Museum and one external peer-reviewer. Rewiewers are unaware of the identity of the authors, and authors are also unaware of the identity of rewiewers (double-blind peer review). The responsibilities for all parties involved in the act of publishing are stated in the Publication Ethics and Publication Malpractice Statement. Articles can be submitted in a major world language (SK/ENG/GER/author’s language). Article structure: ARTICLE TITLE IN CAPITAL LETTERS CENTRED NAME OF AUTHOR(S) IN CAPITAL LETTERS CENTRED Keywords: keywords (will be translated into English, or can be submitted in English). Abstract: maximum of 10 sentences (will be translated into English, or can be submitted in English). Text: write the text in Word, with a left-hand margin, only use Enter at the end of paragraphs. Start all paragraphs (including first line) at the left margin. Leave equal spaces (1.5) between paragraphs and lines. Do not insert illustrations or tables in the text, submit each one as a separate file. 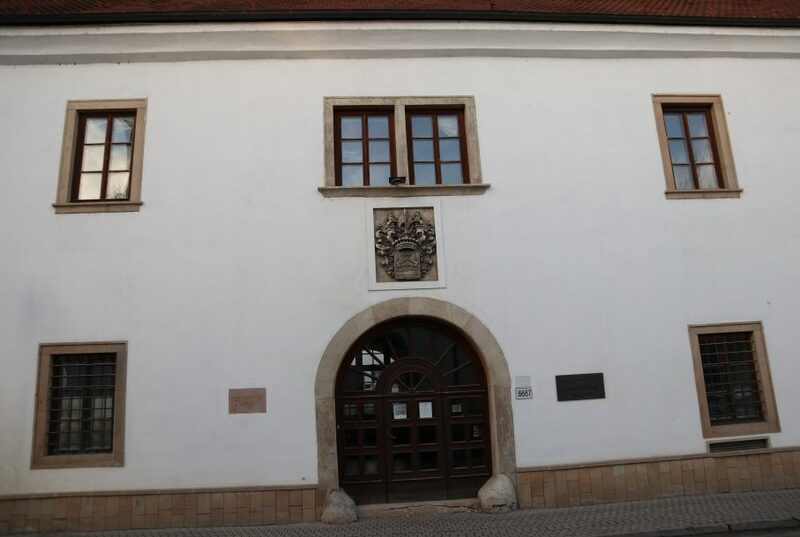 The author may submit the whole article in a foreign language with a Slovak summary. The text should not exceed 40 standard pages (1 standard page = 1,800 characters including spaces). Footnotes should be inserted using a text editor (Insert – text – footnote), numbering using Arabic numerals. Bibliography: Insert quotations in the text using inverted commas (see previous publications of the SNM Archaeology anthology), and give at the end of the article a list of consulted publications. Use bibliography abbreviations according to: BerRGK 73, 1992, 479-540 or “Instructions for editing manuscripts”, Nitra 1999. Periodicals which are not mentioned in the instructions should be quoted according to: Archaeological periodicals and their abbreviations, Prague 1980. In the case of new or as yet unquoted periodicals, give the whole name or abbreviation and at the end of the article, give the whole name so that it can be included in the Abbreviations. Example: In the text: …finds of a similar nature also come from Nitriansky Hrádok (Točík 1981, 56) …. 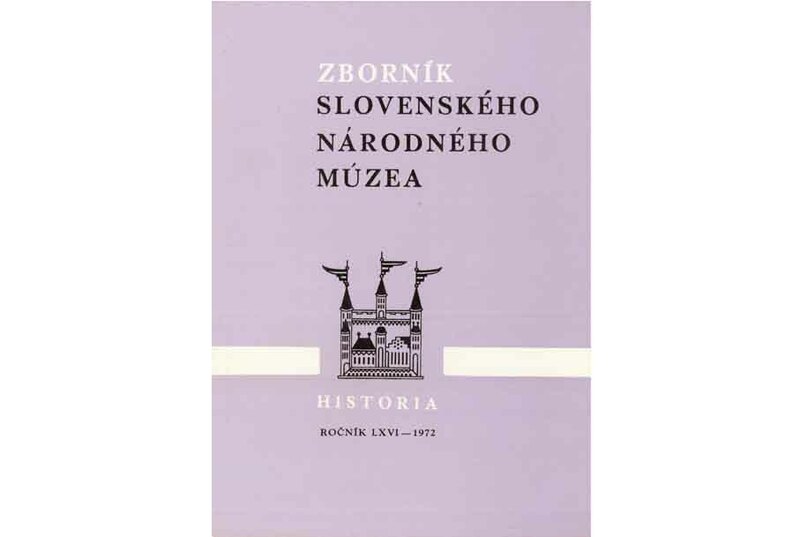 In the Bibliography: Točík 1981 – A. Točík: Nitriansky Hrádok – Zámeček II. Bronzezeitliche befestigte Ansiedlung der Maďarovce-Kultur. 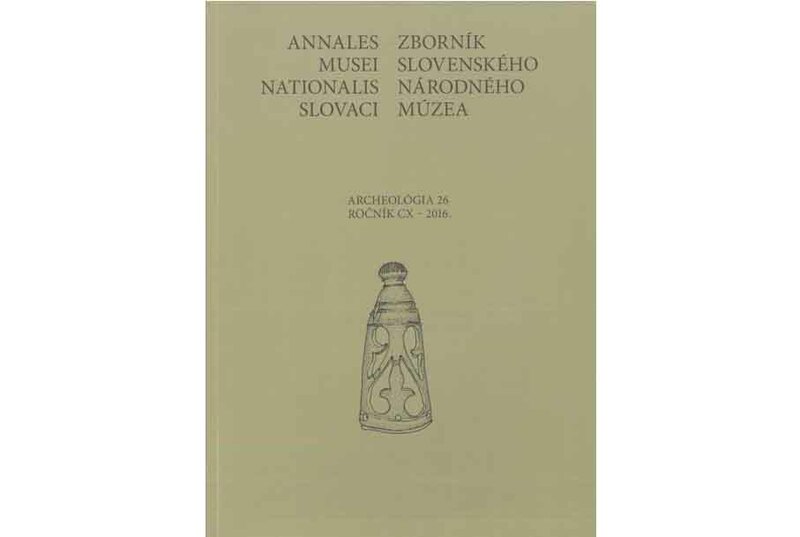 Materialia Archaeologica Slovaca 3, Nitra 1981. Summary: maximum of 15% of the text. The editors welcome the submission of a translation of the summary in German or English. The summaries will be translated into German, or at the author’s request into English. For articles from abroad (Poland, Hungary, Romania) or published in major languages, the summary can be published in the author’s national language, as well as in Slovak. Authors and contact: At the end, give contact details: address and email. Illustrations: classify pictures in the order in which they appear in the text. Size for full-page illustrations: 162 x 240 mm. Please submit pictures and tables separately, not inserted into the text, in TIF or JPG format, black and white drawings with a resolution of at least 400 dpi and photographs with a resolution of at least 300 dpi. We recommend contrasting photographs owing to the publisher’s technical possibilities. Attach the texts under the pictures to the end of the article. If you wish to publish the names of the authors of the photographs, drawings, plans, maps etc. please mention the names at the end of the article (they will be mentioned in the colophon). Submit the keys to the pictures separately, do not write on the illustrations. Please make sure illustrations are clean, smudges and so on should be digitally erased. We do not recommend Excel tables. Please submit the manuscript in electronic format or on portable media to: vladimir.turcan@snm.sk, juraj.bartik@snm.sk, archeolog@snm.sk. Deadline: 31. 5. 2018.